President Petro Poroshenko emphasized that Ukraine will insist on the getting of the program of the strengthened opportunities and NATO Membership Action Plan (MAP). He claimed this at 11th Kyiv Security Forum broadcasted by 112 Ukraine. ‘Talking about NATO, we will insist on the program of the strengthened opportunities for Ukraine and NATO Membership Action Plan. Talking about EU, we will promote the overall sectoral integration in the parallel with the Association Agreement. I mean the united digital market, energy union, situation with Schengen Area, the so-called ‘Eastern Partnership+’, new ambitious goals and tasks for the countries, including Ukraine, Moldova and Georgia, which determined their way’, Poroshenko said. ‘Now we have time for the strategic decision toward the determination of the eastern European borders of the EU and NATO. I emphasize that there will be never a better moment. Ukraine, Moldova and Georgia belong to the western alliance and should be a part of it. 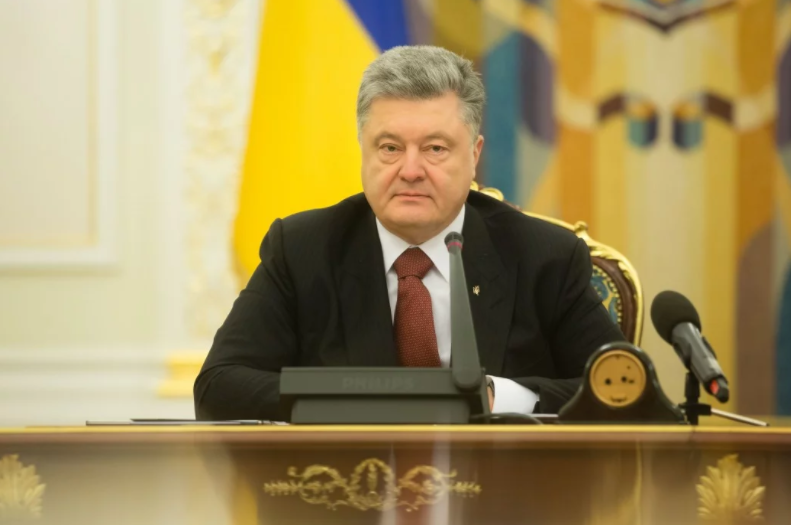 It is our agenda of the next high-level meetings at NATO, EU level’, Poroshenko noted. The Membership Action Plan (MAP) is a NATO programme of advice, assistance and practical support tailored to the individual needs of countries wishing to join the Alliance. It was launched in April 1999. Earlier we reported that Kay Bailey Hutchison, the U.S. Permanent Representative to NATO claimed that NATO is interested in the membership of Ukraine in the alliance. As we reported on March 10, the NATO admitted Ukraine’s aspirations to obtain full membership in the Alliance and gave it a NATO aspirant status.